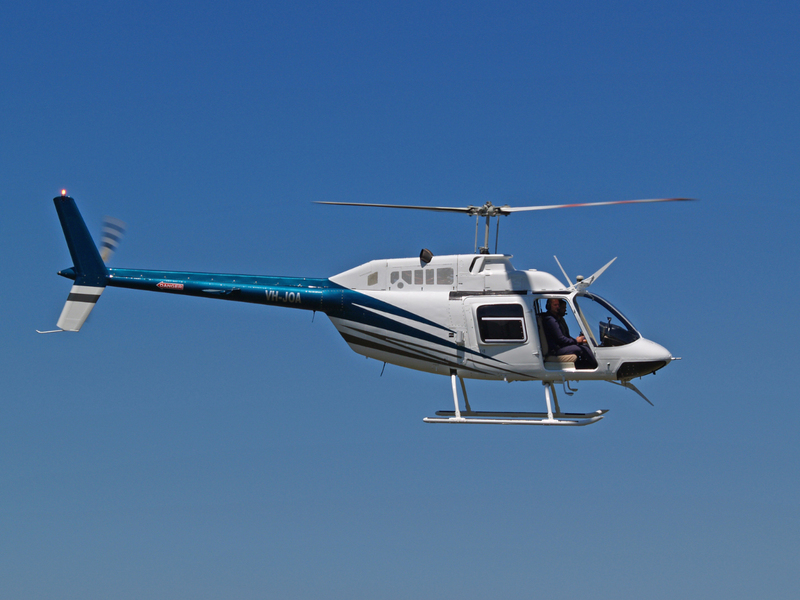 Take a scenic helicopter flght around the Tamworth area during the Festival. Booking: No need to book - just turn up! The ABCRA National Finals will be back in 2019 - a week of elite Rodeo and Campdraft action at Tamworth’s Australian Equine Livestock & Events Centre (AELEC) during the Tamworth Country Music Festival in January 2019! Including the Great Australian Round Up raising money for the Burrumbuttock Hay Runners and other vital rural services to support Australia's vital rural industries. 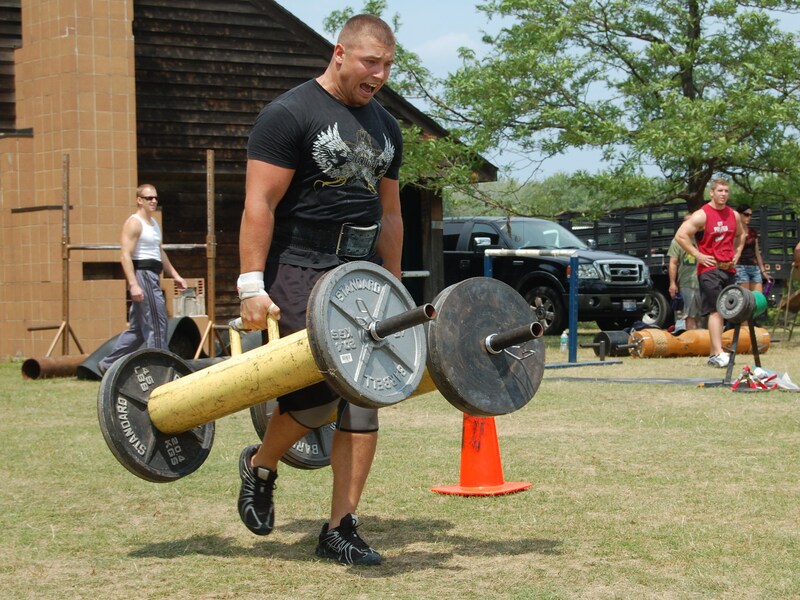 The Tamworth Strongman competition showcases the strongest of the strong in a full day demonstation and is FREE for spectators to come along and watch.